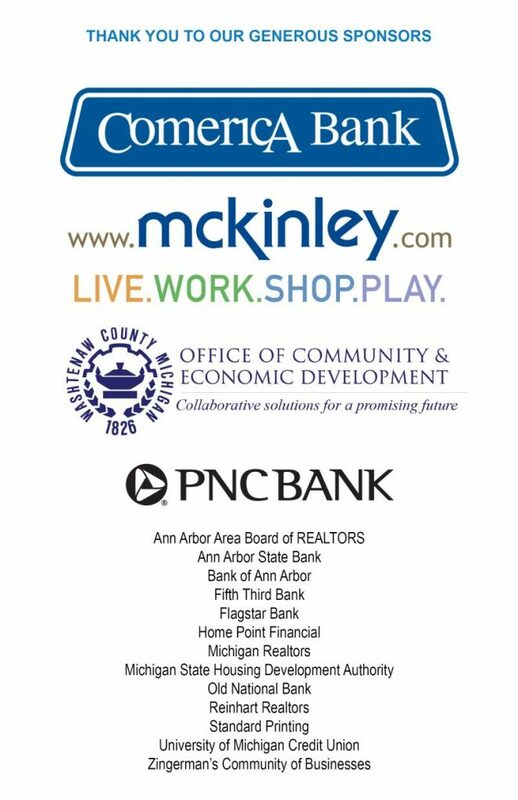 Thank you to everyone who attended our 5th Annual Fair Housing Breakfast and to our generous sponsors. Your support enables us to continue our work to end housing discrimination. Our guest speaker this year was author and renowned scholar, Richard Rothstein. Mr. Rothstein spoke to us about why he wrote “The Color of Law” and what he learned during his eight years of research. One of the lessons from his talk was that we must start teaching an accurate history of racial segregation to everyone, but most pointedly to students in their history classes. In order to move forward and make a change, Mr. Rothstein suggests, we must be honest with and acknowledge this part of our nation’s past. Pictures from the Event are on Google Photos. 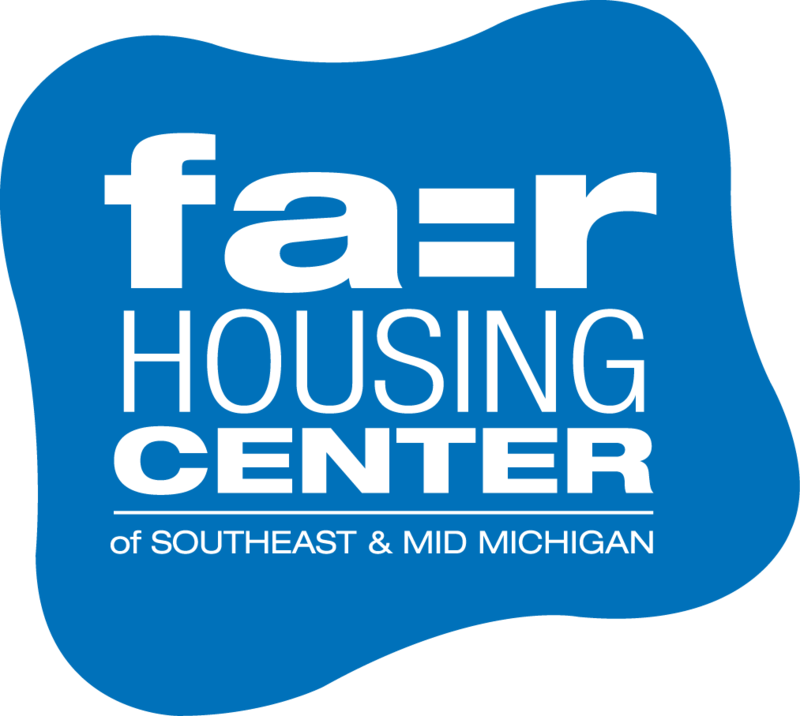 This entry was posted in About FHC, Events and tagged Ann Arbor, event, Fair Housing Center of Southeast & Mid Michigan, Richard Rothstein, The Color of Law. Bookmark the permalink.